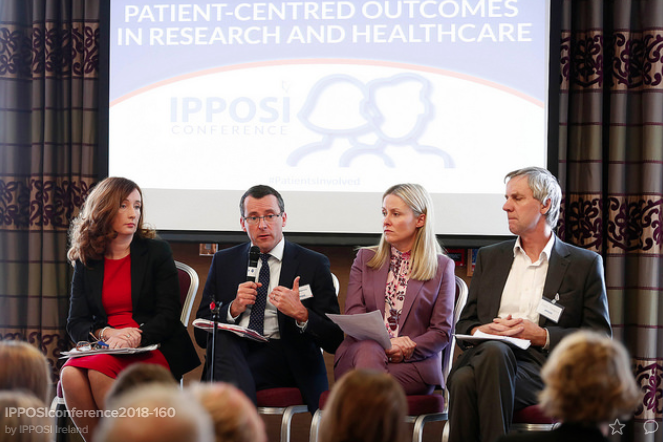 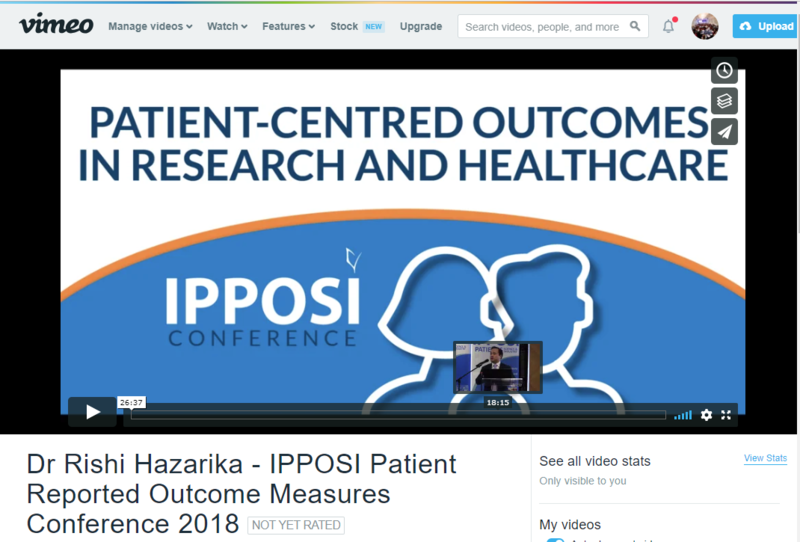 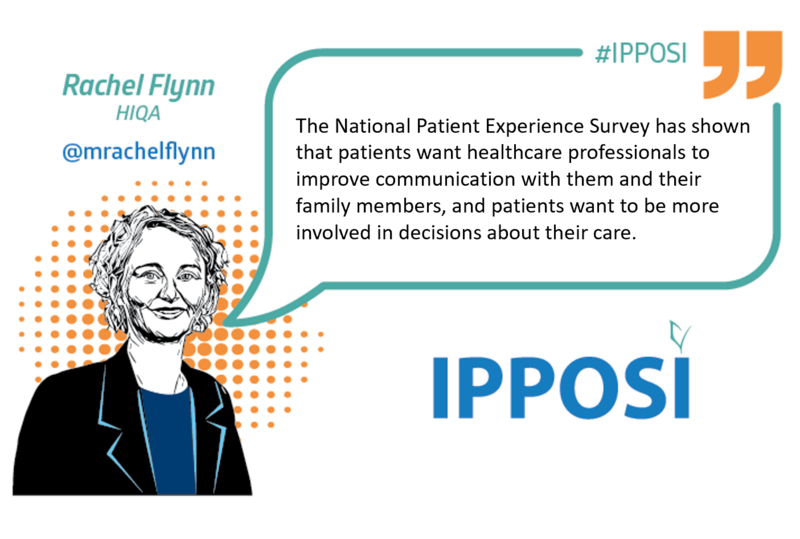 On October 8th, 2018, IPPOSI organised a conference designed as a forum for discussions on how Patient-Centered Outcomes can become more frequently measured and used in Irish research and healthcare environments and how this might impact policy, service delivery, funding as well as access to innovation. 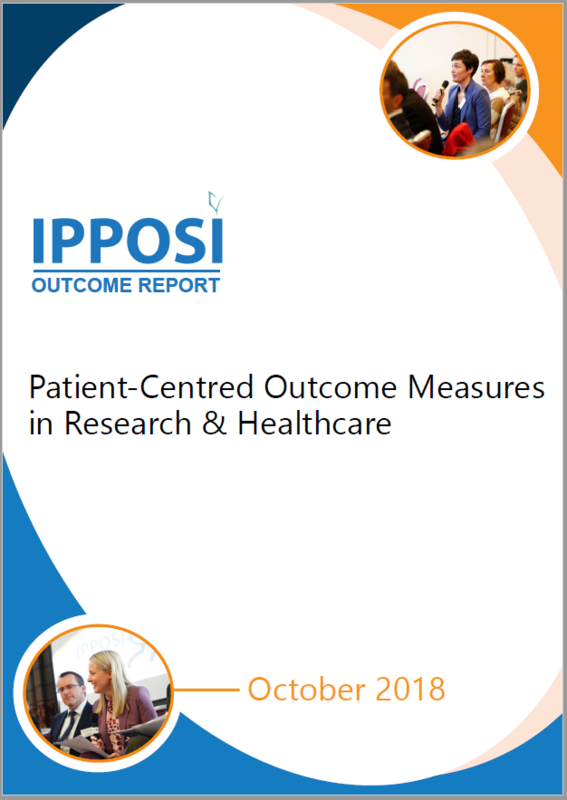 This user-friendly report arises from the contributions of speakers, presenters and audience members who participated in the conference. 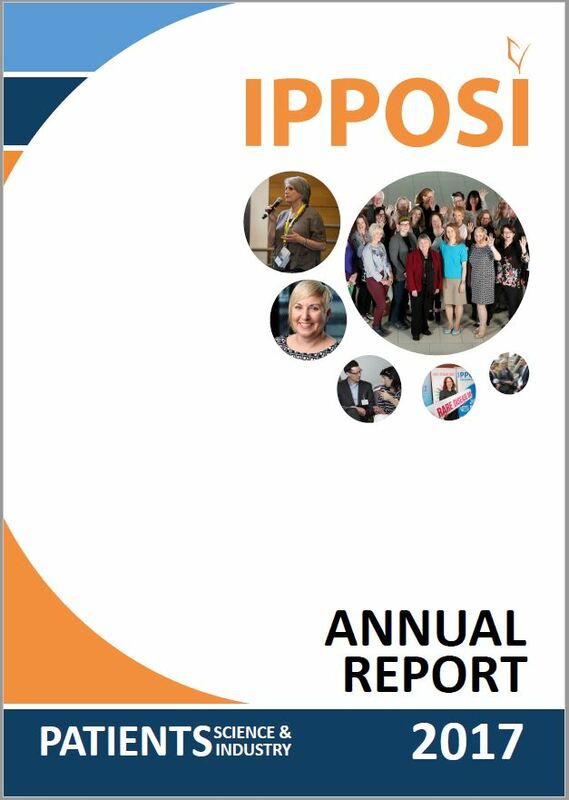 The report includes the overall event conclusions, some useful links, as well as some of the key terms explained.